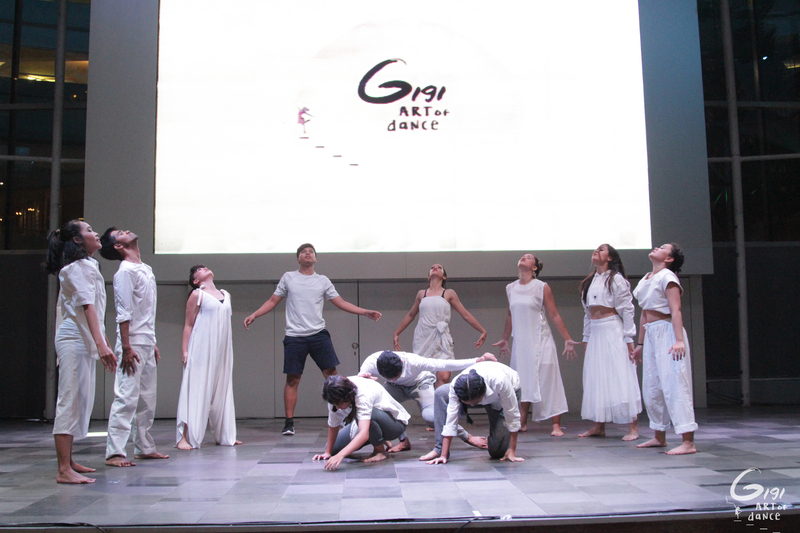 Each year, Gigi Art of Dance holds a series of workshops and dance camps given by highly credible local and international choreographers. 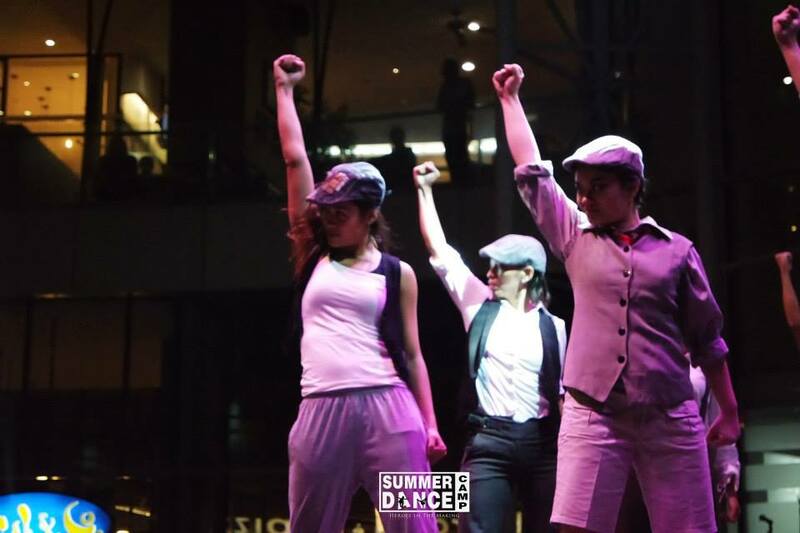 Within 10 days, you can experience more than 15 workshops and camps with various dance style and genres. 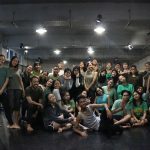 We also have special program such as Kids camp, Collaboration workshops and Young Choreographer program where we provide opportunity for young aspiring choreographer / teacher to start sharing their craft. 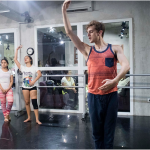 The purpose of these workshops and camps is for you to improve your skills, technique, performance quality. 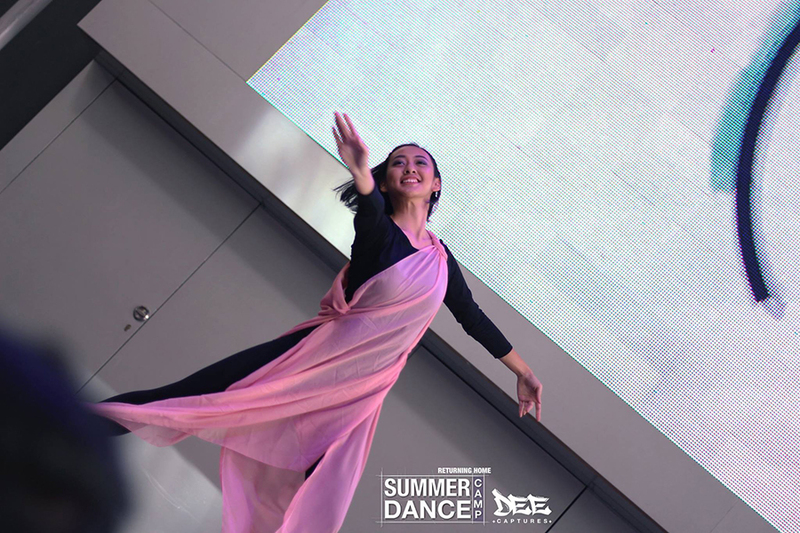 Not only that, you will also receive a full training experience as a professional dancer. 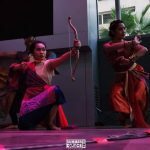 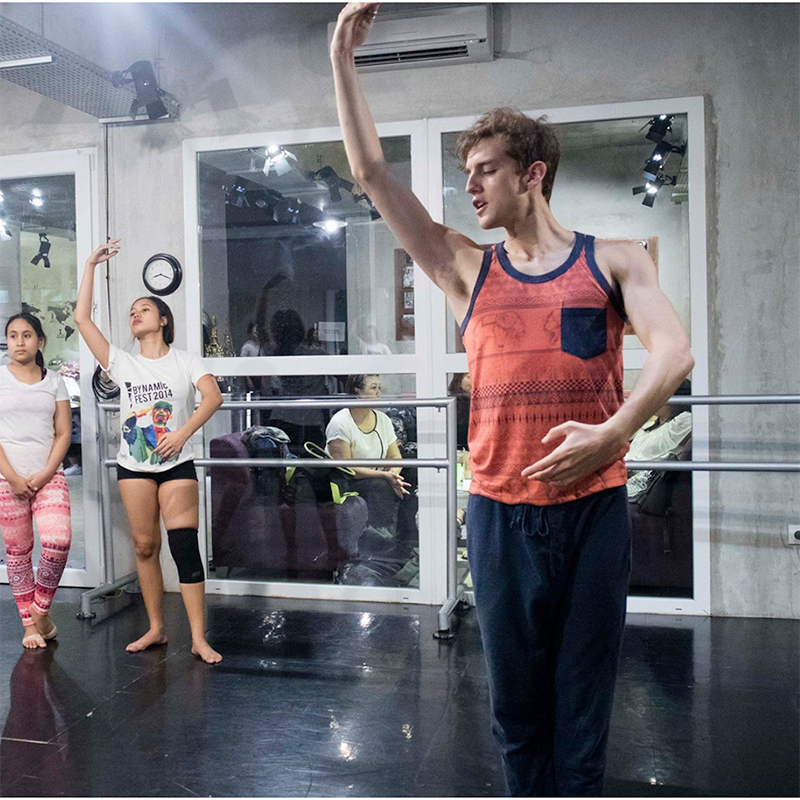 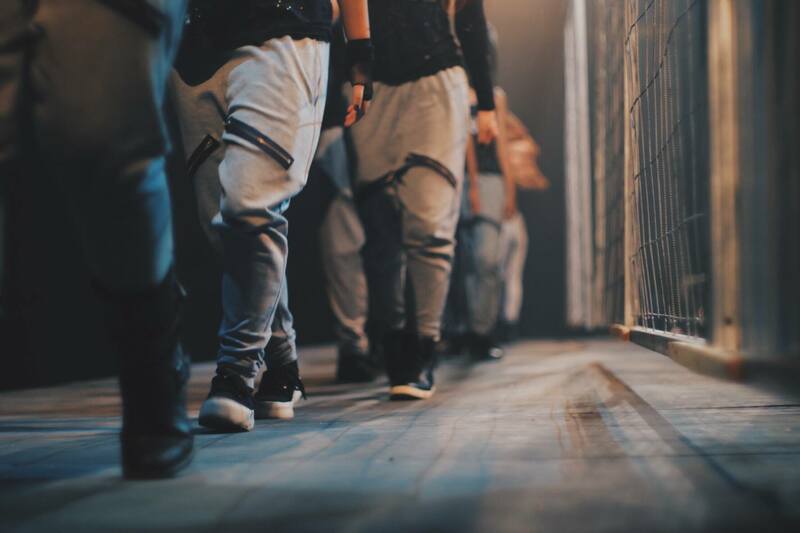 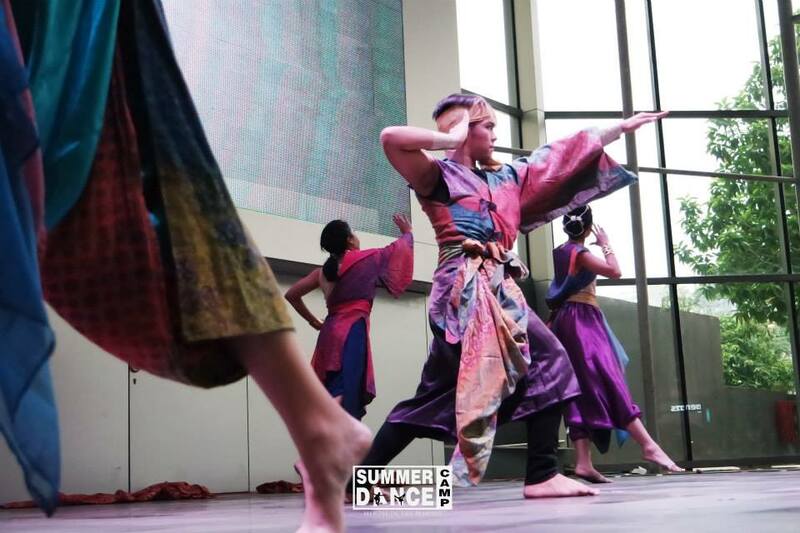 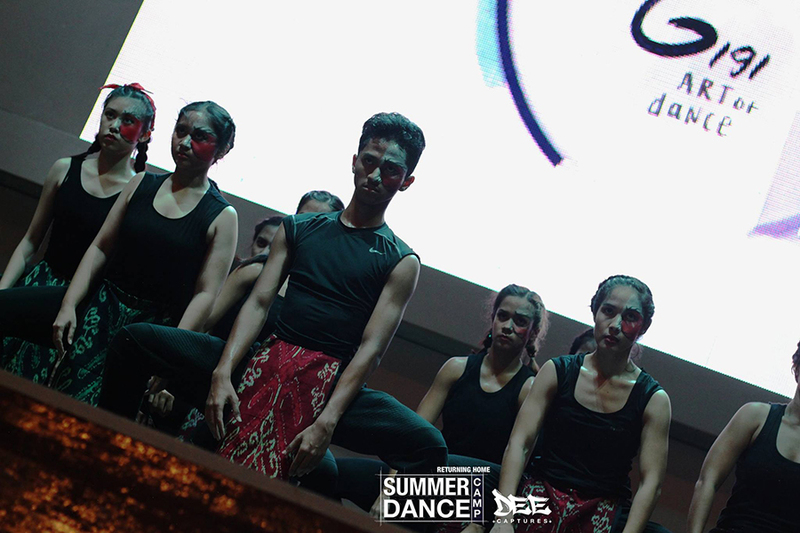 The camps is open for public therefore it has become a place for dancers from different places to connect and unite. 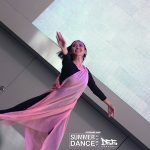 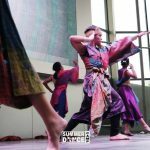 At the end of the program, there will be a whole day event in a public space where we will give free mass dance classes during the day along with Gigi Art of Dance classes showcase. 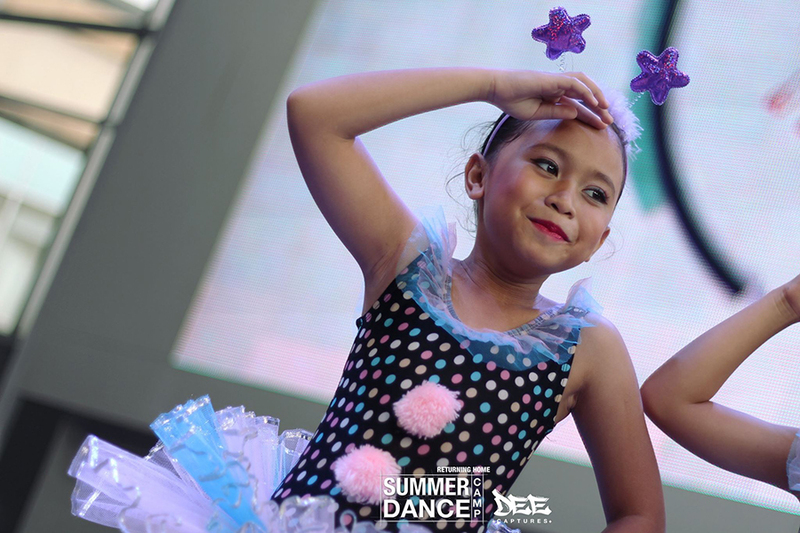 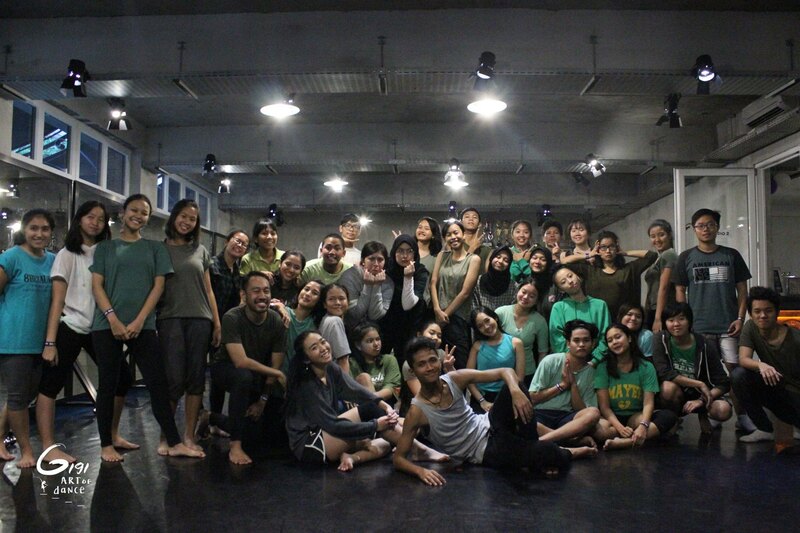 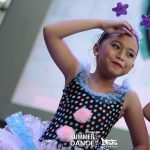 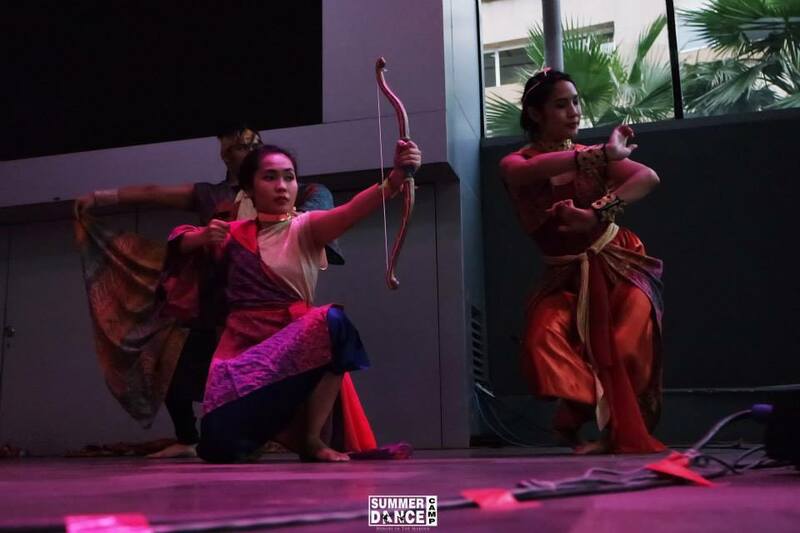 In the evening, all camp students will be performing the pieces that they have learned during the camp, together with the performance by the guest choreographers to inspire you to become a better dancer.